One thing everyone on earth needs is food! That’s why greenhouse farming can be a secure investment … and Paraguay is a smart place to do it. Long ago, some ancient human decided that growing food was safer than trying to chase it down. Since then, the agriculture sector has never stopped GROWING. It’s simple. 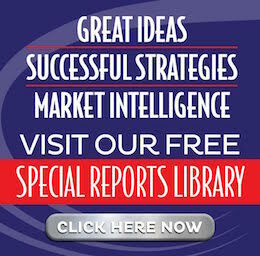 Demand has grown as the global population soars … expected to come in at 9.7 billion by 2050. In our opinion, NOW is the perfect time to consider agricultural investments … and there’s lots to intrigue us about Paraguay. Paraguay is one of the most productive agricultural countries in Latin America. Its products feed some of the largest countries in the world … like China and Russia. Its mild climate, year-round sunshine and abundant natural water sources give it every ingredient for growing great produce. Modern methods have made Paraguay’s fertile farms even more profitable through the use of greenhouses … an artificially controlled environment that ensures reduced disease susceptibility and increased crop yields. See all the benefits of high produce yields, reduced plant disease, lower labor costs, and consistent crop production through greenhouse farming in Paraguay. Start now by filling out the form below. 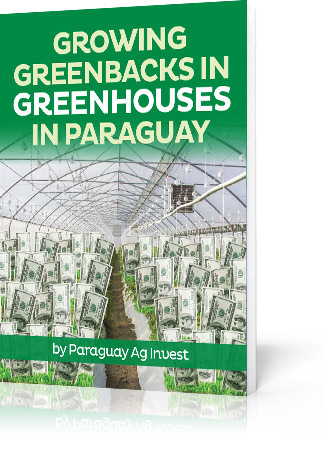 We’ll send you a complimentary copy of Growing Greenbacks in Greenhouses in Paraguay.